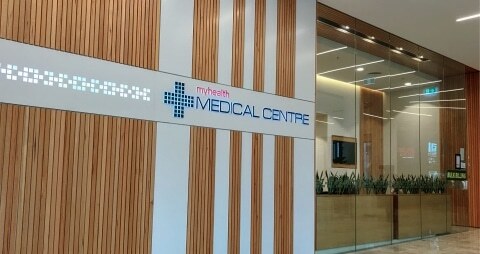 Myhealth has two medical centre locations within Eastland Shopping Centre located on Level 1 (Myhealth Ringwood) and Level 3 (Myhealth Eastland). Both medical centres are bulk billing providing the highest standard of medical care to all our patients. Appointments and walk-ins welcome. There is no gap consultation fees for Overseas Student Health Cover (OSHC, including Medibank, BUPA, NIB, Allianz). We also Bulk Bill medicare acupuncture treatment. For your added convenience we also accept online bookings. 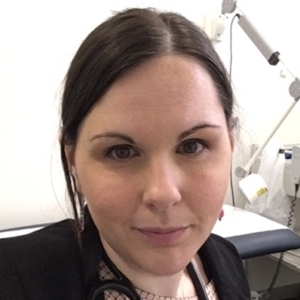 When booking please take note of which centre (and level) where your appointment has been made. Please contact our centres for any further queries regarding our services.